It gives me great pleasure to welcome you to The Chantry School website. Whether you are looking for a school, or are already a member of our community we hope you find these pages useful. Choosing the right school for a young person is an important decision. We are confident The Chantry School establishes a strong, purposeful and positive partnership with parents and carers, to ensure your child’s wellbeing, happiness and success. Underpinning our philosophy is the belief that it is important to develop young people who have a high regard for, and a compassionate understanding and tolerance of, other people’s views, cultures, backgrounds and faiths. It is important that we enable all to be proud members of, and positive contributors to, our caring community. At the core of our school is the business of teaching and learning and we aim to provide memorable learning experiences in and out of the classroom. Excellent teaching enables pupils to make excellent progress, and GCSE results are consistently strong year on year. 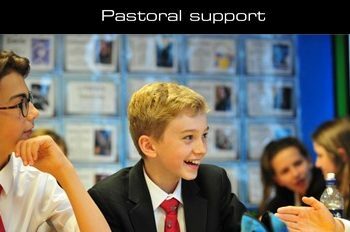 Lessons at The Chantry School are characterised by a calm, purposeful atmosphere where all pupils are enabled to thrive, learn and develop in a supportive environment. We encourage our pupils to aim high, embrace challenge and develop the resilience to keep trying to achieve their highest possible potential. We want our pupils to have a wide range of choices open to them when they leave school and in turn take their place as valued, contributing members of society. We have recently completed a £2.2 million building project which further enhances our already outstanding facilities to allow high quality education to take place. New laboratories, maths and humanities suites, all equipped with the latest technology, now complement other facilities such as our ‘Design Pod’, Music and Drama facilities. 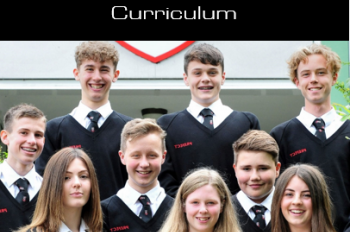 Outdoor pitches, tennis courts and a floodlit training area, as well as exclusive use of ‘Sport Martley’ during the school day provides superb sports facilities that enhance both the curriculum and extra-curricular provision. We are proud of our school, our pupils and their achievements. 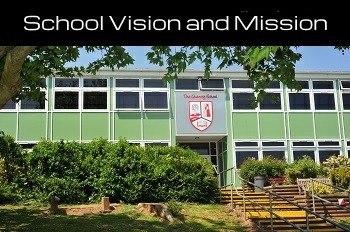 We always welcome visitors, and we warmly invite you see for yourself what makes The Chantry School such a special and unique place.